At Apex Dermatology in Westlake OH, we offer a broad range of aesthetic, medical, and laser treatments that can not only help prevent acne, but also correct imperfections and mild scarring that can result from acne. Ready for to put a stop to your acme? Would you like to schedule a consultation for acne treatment? 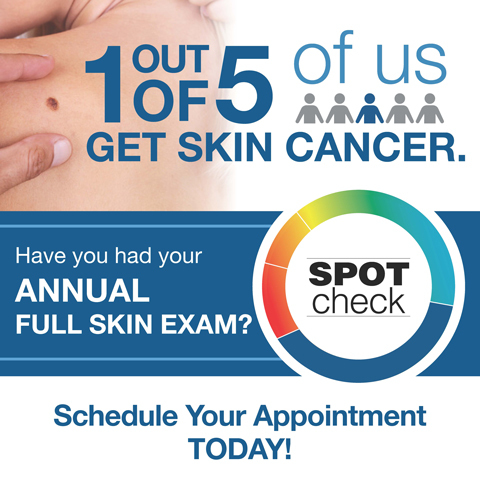 Please contact Apex Dermatology today and we will be happy to discuss your options and meet with you today.